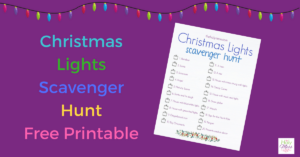 Christmas Lights Scavenger Hunt with Free Printable makes a fun holiday activity for families this Christmas season. One of my favorite Christmas activities, right next to making cookies and watching holiday movies, is driving around town with my family to see Christmas lights. I recently read the idea of kicking it up a notch for with a Christmas Lights Scavenger Hunt. How fun! Use our Christmas Lights Scavenger Hunt with Free Printable to make your next lights-viewing adventure all the more exciting. Our Christmas Lights Scavenger Hunt includes the following items. 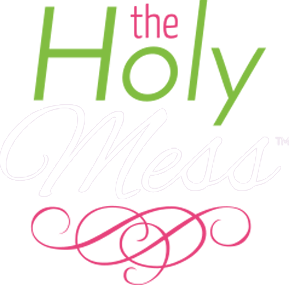 See who can find the most items on the checklist! 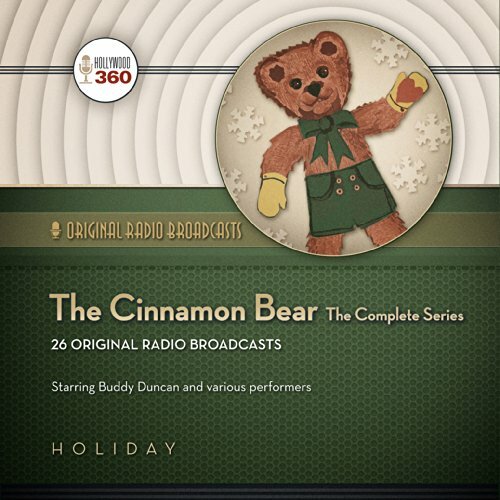 One of our family’s traditions each December is to listen to the old-time radio show, “The Cinnamon Bear”. Each day’s episode adds a new element to the story. We often binge listen to a bunch of episodes while driving to see Christmas lights. 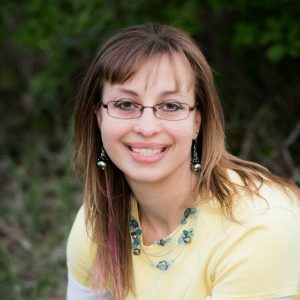 Listen to the episodes for free here or purchase a recording of The Cinnamon Bear on Amazon. Make driving to see Christmas lights a fun family activity with this free printable check list. Is driving to see Christmas lights one of your Christmas traditions? Share about it in the comments below.